Looks pretty simple but there’s a lot of expertise on used trucks at the new SelecTrucks Zambia dealership based in Lusaka. 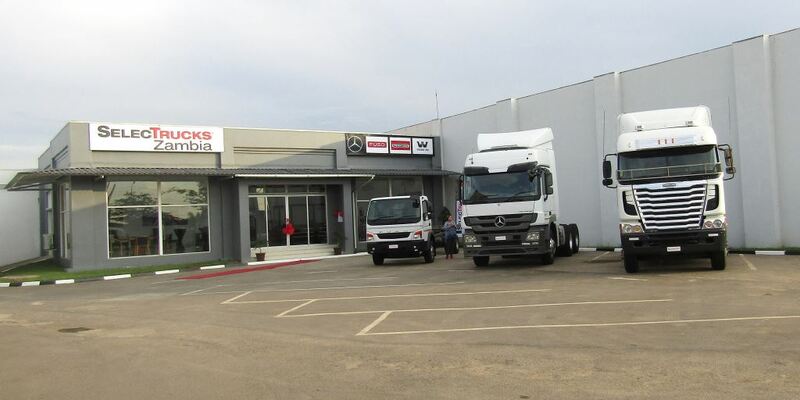 Daimler Trucks & Buses Southern Africa has extended its African foot-print in the used trucks market via the opening of SelecTrucks Zambia in Lusaka which will be run under the banner of Southern Cross. The first SelecTrucks outlet was opened towards the end of last year in Zimbabwe under the banner of ZIMOCO. Both dealerships are the only official distributors of Daimler commercial vehicles, including Mercedes-Benz Trucks, Buses and Vans as well as FUSO Trucks in those two countries. If you are confused about where TruckStore fits into the picture, don’t feel alone. So was I. After all, TruckStore, the Daimler used trucks outlet, is well established in South Africa selling used trucks not only into our local market but also into African countries. So why would Daimler open its own opposition to itself and, what’s more, make claims that SelecTrucks is set to become one of the largest used truck retailers in the commercial vehicle world – internationally nogal? For the answer to this, I went to Bruno Palma, head of Used Trucks, Daimler Trucks & Buses Southern Africa, and it all became clear. SelecTrucks was introduced some three years ago as a Daimler brand for its partner dealers around the world. In other words, for non-Daimler owned dealers. 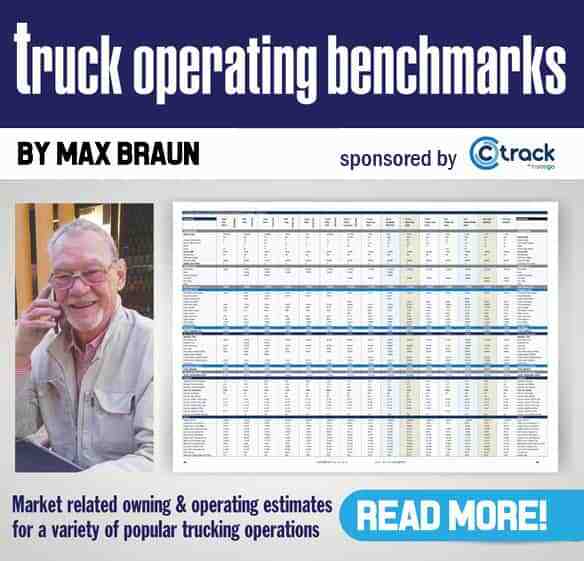 TruckStore remains as a Daimler-owned entity and because there are more independent franchised dealers outside of Europe than there are Daimler-owned dealers, it stands to reason that SelecTrucks is, indeed, set to become huge. There are already outlets in countries like Russia, America and now, Zambia and Zimbabwe. 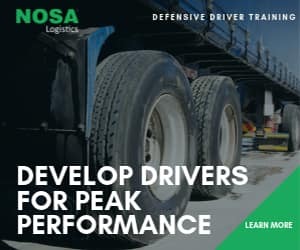 “We share our knowledge gained from TruckStore with these dealers and provide training on how to manage a used truck business. However, they make their own business decisions as independents,” says Palma, adding that TruckStore will supply such dealers with stock but they can also buy from other suppliers. Southern Cross was launched in Zambia in 2005 from a take-over of the Marunouchi Motors brand. It has two branches – in Lusaka and Kitwe – and also operates field support service vans and recovery vehicles. It has a workforce of more than 190 employees. Commenting on the new dealership in Zambia, Jasper Hafkamp, Executive Director for Daimler Trucks & Buses Southern Africa, says the strong focus on the standardization of products and quality services in the Southern African region has been central to Daimler’s strategy of delivering on its promise. “The company has also dedicated itself to growing all the brands and we continue to expand our business network. One of our most successful business models has been the introduction of affordable pre-owned vehicles to operators. For this purpose, SelecTrucks Zambia will continue to drive this path,” he says. Anthony Voorhout, general manager, Southern Cross Motors, Zambia, endorses Palma’s explanation of being able to buy from any supplier. “SelecTrucks Zambia is all about its customers and what their needs are. To ensure we exceed their expectations, our wide selection of inventory spans all makes and models with quality-sourced trucks from some of southern Africa’s largest fleets,” he says. So there we go. Where’s the next one? Malawi perhaps? Let’s see.